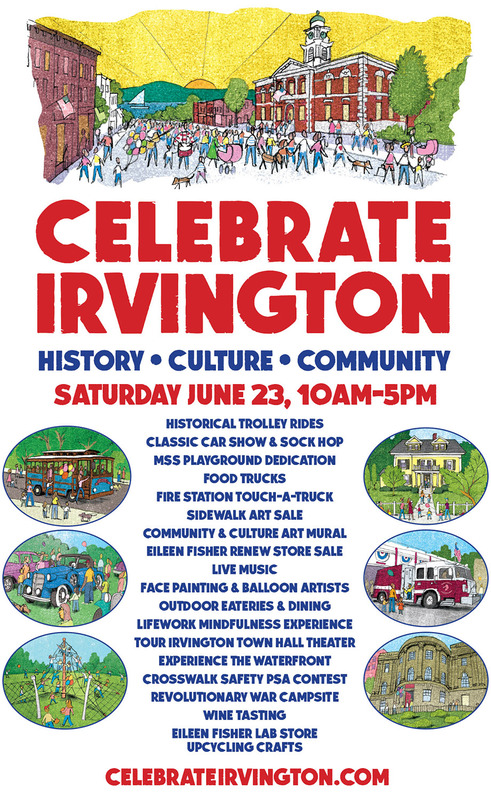 Irvington, NY is a Hudson Valley town with a lot of culture and an interesting history. The writer who created Rip Van Winkle, Washington Irving, called this beautiful community his home. I was thrilled to illustrate this poster for their annual street festival. Thanks to art director, Elena Erber, for this fun project!